Everyone has had that moment of choice paralysis when they pull up the Netflix menu. More and more Netflix original series are being produced, and choosing what to watch during the Golden Age of Television is nothing short of daunting. Fortunately, the stars are looking out for viewers, as there is a Netflix series perfect for your zodiac sign. Netflix show astrology looks at each sign's most dominant traits to determine which series best fits their zodiac personality. Whether you're an Aquarius looking for something inventive and progressive or a Sagittarius seeking out a show that matches your high optimism and wit, there is a Netflix show perfect for your sign to binge. Instead of endlessly scrolling through your queue or opting to watch The Office for the hundredth time, try out these Netflix originals based on zodiac sign. The most courageous star sign in the zodiac, Aries, is always up for a challenge. No matter what problem is put before them, they're determined to take it on – even if they have to do it by themselves. They can be short-tempered and impulsive, but they always mean well. This sign accurately sums up Marvel's Jessica Jones. The series follows Jones as she tries to forget her past while running headfirst into new problems. 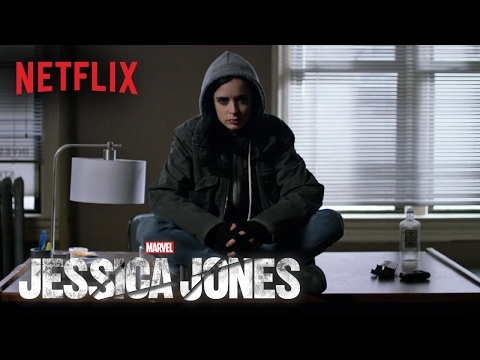 Marvel's Jessica Jones has an undercurrent of perseverance and self-reliance that will resonate with the ram. Smart and ambitious, a Taurus values routine and doesn't mind putting in the hard work to keep things running smoothly. Despite their hardworking mindset, Tauruses do have a problem with authority. This love of hard work and distrust of the powers that be makes Orange Is The New Black the perfect Netflix binge-watch for a Taurus. They'll love the way the women of Litchfield work together to create a home away from home while trying everything they can to circumvent the heinous rule of their COs. Like the bull, the ladies of Litchfield can be incredibly loyal, but they can also hold onto a grudge like nobody's business. Geminis are known for being resourceful and thinking outside of the box when they need to solve a problem. Still, they can become overwhelmed when life begins to pile on difficulties. Even if they can handle their personal or professional workload, Geminis tend to become restless as a result of their free spirits. They'll immediately find something to love about the struggles the Gorgeous Ladies of Wrestling face as they try to get their TV pilot filmed in GLOW. Like the Gemini, these female wrestlers have endless ways to adapt to whatever obstacle they encounter, be it botched fight choreography or a nasty run-in with an old foe. Cancers are the members of the zodiac who are the most in tune with their feelings, and that can cause them to make rash, emotionally charged decisions. They follow their hearts, even if that gets them into serious trouble in the long run. 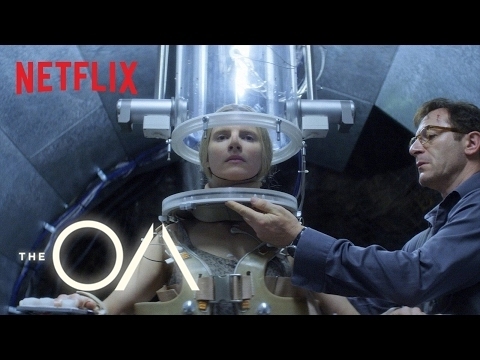 Cancers' sentimental natures insure they'll be enraptured by The OA, a heady sci-fi that delves into how our relationships and past lives can affect ourselves and each other. The show tells the mysterious story of a young woman who returns home after seven years, inexplicably cured of her blindness and bearing an offer of salvation from another dimension.